PPA signed between RPPL and Wapda on February 25, 1995 having a term of 30 years from the Commercial Operation Date (COD). Subsequently, a MOU was signed on 14th January 2000, between the WAPDA and RPPL in which the COD was agreed to be December 11, 1999, besides an agreement on reduction in tariff. The terms of this MOU have been reflected in the PPA through an Amendment # 3 to the PPA, which was executed on August 21, 2003. Amendment # 4 dated 27th August 2003 to the PPA and the Side Agreement, both executed on 27th August 2003, relevant provisions of the PPA have been amended to incorporate the parameters related to the plant operation on gas. Amendment # 5 dated 3rd August 2004 to the PPA executed on 3rd August 2004 relevant provisions of the PPA have been amended to reflect the revised ISO rating (i.e. from 412 MW to 450 MW) of the Complex and other related technical aspects of the Complex now operating on gas. Amendment # 6 dated 11th April 2005 to the PPA executed on 11th April 2005; definition of “Base Rate” which is used for the purpose of computing Supplemental Charges on delayed payment has been amended. Amendment # 7 dated 26th July 2007 to the PPA executed on 26th July 2007, certain definitions related to LD calculations have been revised. PPA sets out the principal terms and conditions of the capacity and energy payments by WAPDA. RPPL is required to ensure availability to WAPDA equivalent to Dependable Capacity of its plant. The tariff is payable by WAPDA in respect of each unit of generated electricity. 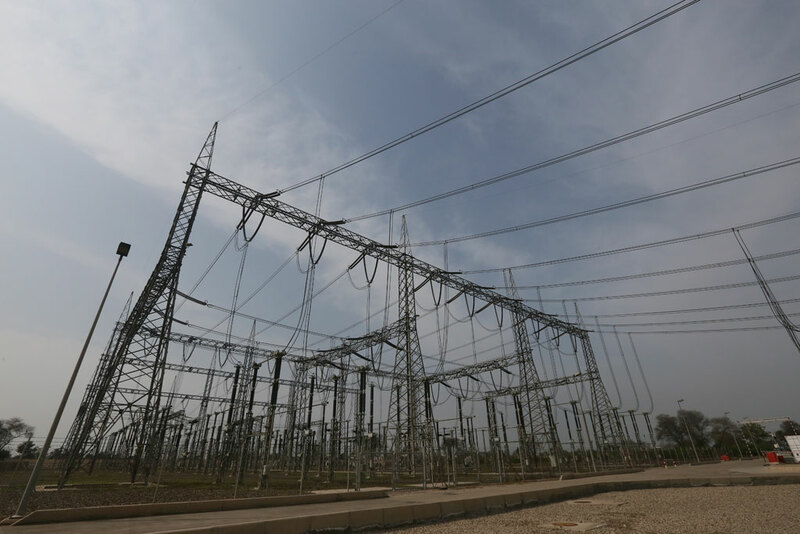 For each month, Capacity Payment is to be paid equal to the Capacity Purchase Price (CPP) in effect for that month at 60% of the Dependable Capacity, irrespective of net electrical energy delivered to WAPDA. For each month, Energy Payment is to be paid equal to the product of the EPP and the number of kWh of electricity delivered to WAPDA during that month. This agreement and the rights and obligation of the parties hereunder are being governed by and construed in accordance with the laws of England.